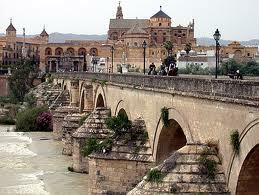 Cordoba is the capital of the province of Corboda located in Andalusia, Spain’s most southern region. Once ruled by the Romans, by the beginning of the 11th century this historical city had the highest population in the world. With such incredible monuments like the Mezquita that dates back to 785 AD it is one of Andalusia’s most interesting cities to visit. The Mezquita is a vast mosque that covers six acres and is considered the second largest pilgrimage site after Mecca, able to accommodate 10,000 worshippers at any one time. 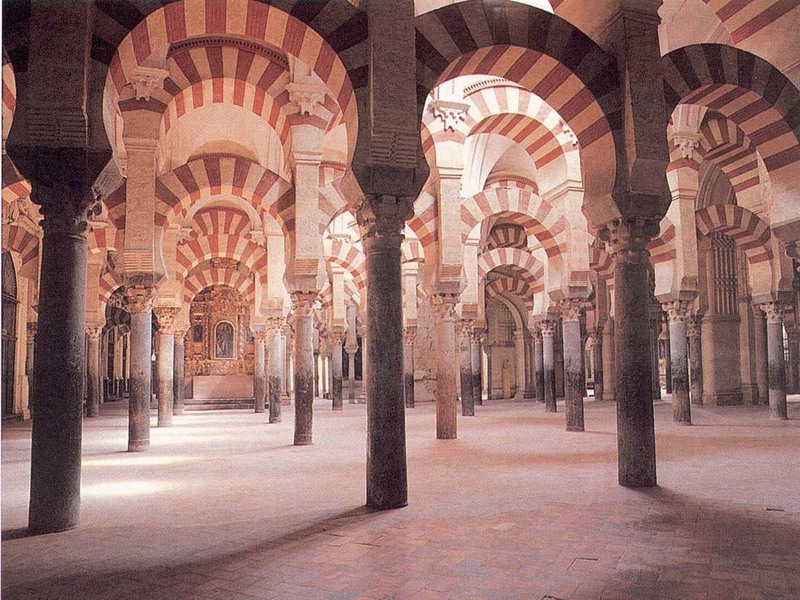 The northern part of the mosque was later converted into a Cathedral which took almost two centuries to complete! So for those who are baffled as to why the 19th century Basilica in Barcelona is taking so long - it appears to be right on target. The Alcazar is the castle of King Fernando and Queen Isabella where Columbus first asked for financial support for his infamous expeditions to the American continents and visitors today are welcome to wander through the grounds of the beautiful gardens within. Another popular stroll is across the Roman bridge that stretches over the Guadalquivir River which is particularly beautiful at sunset and gives you a lovely panoramic view of the city. Cordoba has a wealth of interesting museums from archaeology to art, but for those looking for something more unusual ones consider the Museo Arte Sobra Piel museum. Cordoba created the guadameci style leatherwork, which dates back to the 10th century, and this museum explains the history and craftsmanship of this stunning design. Alternatively for those with a more of a fascination for instruments of torture, the Galeria de la Tortura museum will give you a grisly account of how confessions were extracted during the Spanish Inquisition. Another place you should seek out is the Plaza de Potro where in medieval times markets selling animals were held. This is also where you will find the Posada del Potro, an old inn mentioned in the story of Don Quixote and referred to as the den of thieves. Having only just been re-opened in 2010 after four years of renovation, it now holds regular art exhibitions and activities revolving around Andalusian music and dance. If you go to Cordoba during the summer months and are looking for accommodation that offers cooler temperatures in the evenings, the Parador de Cordoba is recommended. At the foot of the Cordoba mountain range and built on the site of the original summer palace that dated back to 765 AD, this was also where the first palm trees in Europe were planted. 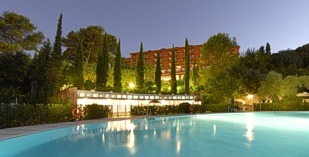 It has elegant communal rooms, spacious bedrooms and an outdoor swimming pool. The restaurant serves international and local dishes and in the summer you can dine outside on the terrace and enjoy the mountain views. Not far from the Parador are some other interesting sites to visit such as the 10th century city of Medina-Azahara. The Pedroches valley has Europe’s biggest oak forest and is a wonderful place to go for long walks. There are also other activities such as horseback riding and golf so hopefully something for everyone to enjoy. Cordoba is known as the Flamenco and Bullfighting township and also famous for its white wines you will be guaranteed an entertaining time.